There are 632 vineyards in Mendoza, Argentina. Maybe more by the time you finish reading this. That’s how fast Mendoza’s wine scene is growing. Prices begin at a mere $5,000 an acre, compared to hundreds of thousands in Napa, so all the big names have made or are making significant investments here. Kendall Jackson has a facility, so does Moet et Chandon. Many other big names have invested here as well and boutique hotels and restaurants and cafes serving the best in Argentine food and wine are popping up all the time. Great Cabernet suavignon, full with plengoodfellas good fruit; a surprisingly powerful wine at a low price point. Enjoy with powerful foods and wired meats. An intense purple 100% Malbec. Big berry aromas, soft, silky mouth feel and balanced flavors of plum and cherries. A definite keeper! 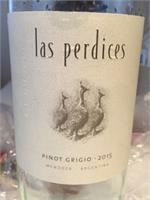 Greenish-yellow color, subtle citrus aromas with floral edges. The palate has a good attack, balanced acidity and a long finish. Greenish-yellow color, floral aromas of peach and apricot. On the palate it is complex and unctuous, with a long finish that continues the floral notes. Perfect to accompany spicy dishes, fish, and Asian food, especially sushi. 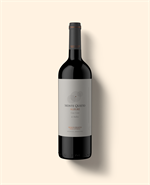 Two very different varietals have come together to create a wine with the elegance and fresh fruit of a Malbec, and the tannic structure that you would expect from a South American Cabernet Franc. With a touch of Cabernet Sauvignon, just for good measure. 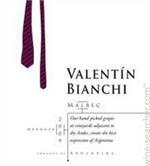 The palate is elegant, with a strong tannic structure and acidity. Quiet Book is the result of the search for a full wine, which accompanies wood aromas of the grape, and the passage of time has to improve. Santa Julia malbec, made by the irrepressible Jose Zuccardi of the Familia Zuccardi winery, is an excellent introduction to this Argentine specialty. 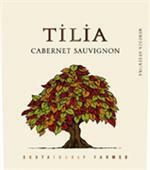 Its bouquet of plums and dark berries introduces flavors that resemble ripe red fruits. Wine Advocate rating of 92. 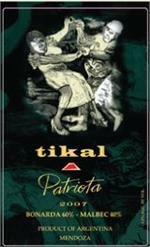 The 2008 Patriota is a blend of 60% Bonarda and 40% Malbec aged in 70% French oak (40% new) and 30% second use American oak. 91 Points Wine & Spirit. Lightly floral and decidedly fruity, this is rich in cherry flavors that give it a fresh, clean air. 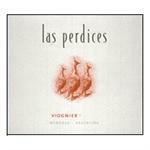 A selection from organically farmed vineyards in Mendoza, the fruit is pure and direct, with enough tannin for anyone! © 2007 - 2019 Wilkinson Wine Cellar, LLC E-Commerce Web Site, E-Commerce Web Site. All Rights Reserved.